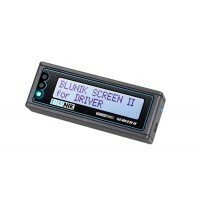 Top10 device for regularity rallies. From the most basic functions to the most technical. All you need and more, in a single device! Dare to enjoy it! Here we have a detailed information how orders are managed. We accept payments only with bank transfer. For detailed delivery costs, use contact page or RallyBox.